Under Construction. 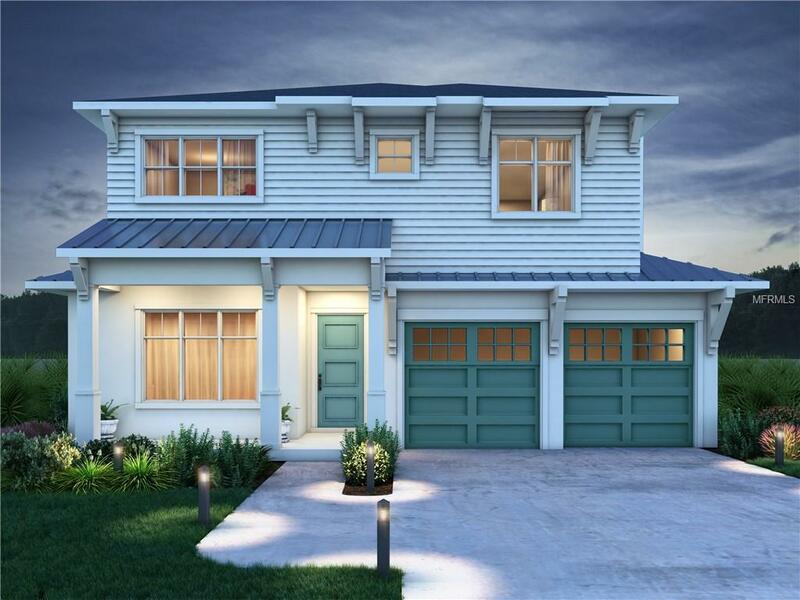 The Carolina is a Custom Home presented by Winter Parks Classic Homes. 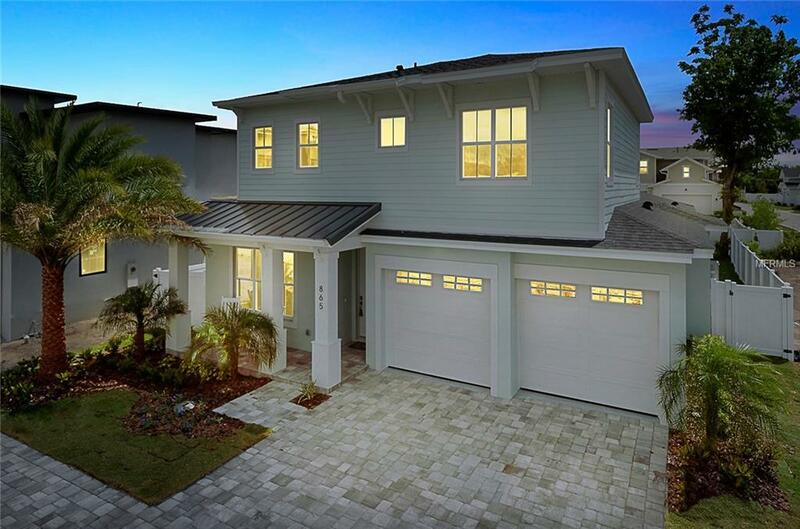 This Coastal beauty will feature high-end finishes & quality craftsmanship in a location very close to Winter Park Village. 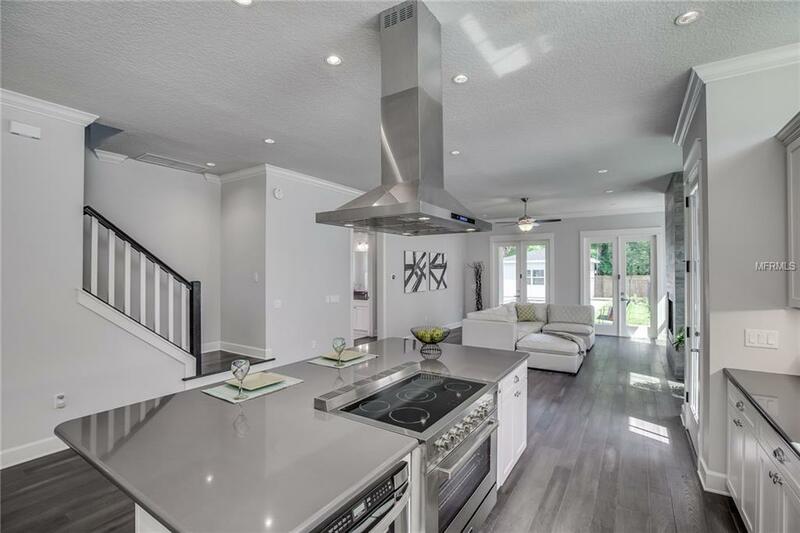 This 2803 SF dream home, perfect for family living & entertaining, has a flow thru floor plan with a downstairs Master Suite & an Office/Guest BR with its own Bath. The first floor also includes Dining & Living Rooms, Kitchen, & Laundry. A large Bonus Room is at the top of the stairs. The second floor also has two spacious Bedrooms, a Bath & a large storage room. Walk from the Master or the Living Room to your covered Lanai, featuring a summer kitchen & fireplace, overlooking a sparkling 10 x 28 salt-filtration pool with sunning shelf, travertine tile coping & a paver pool deck. The Master Suite has two walk-in closets; the Bath has a large glass shower with bench seat, & 10 of counter space, including two sinks & lots of cabinets! 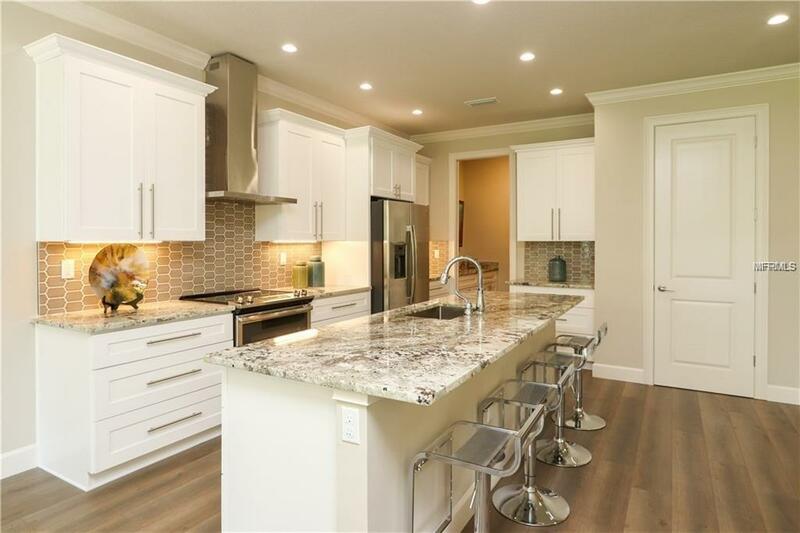 Kitchen plans include a GE Profile stainless appliance package, 42 designer all wood cabinets, tile backsplashes, Arctic White quartz countertops, a farmhouse sink, & under-cabinet lighting and a wine bar/fridge. The 9 x 4 island offers plenty of casual seating. The Kitchen, all the Bathrooms & the Laundry will feature designer tile & plumbing fixtures. There are so many fabulous features to be incorporated in this home that you must check out the Feature List and Floor Plans in the Attachments. Photos are renderings or stock photos from similar Classic Homes.